Nation Builders is the missions giving of Hillsong Church, which supports a broad range of initiatives that are reaching and impacting lives with the good news of Jesus Christ across the globe. 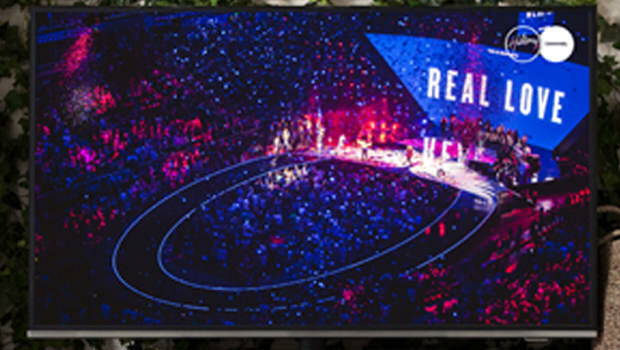 As Connect Groups we have the opportunity to “go into all the world” with our Nation Builders giving – from our lounge rooms, coffee shops, or wherever we meet across Australia. 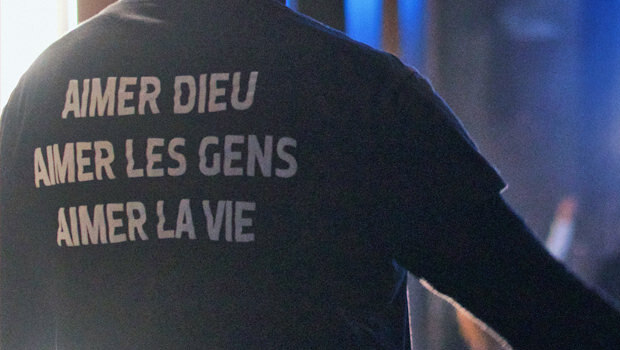 Our Nation Builders giving goes towards two major areas: Church Planting and Global Missions. As a church we are committed to building great churches that will serve communities, influence cities and ultimately impact nations. In 2019 our Nation Builders giving will support church planting in Mexico, Russia and Spain. We will be helping new and growing churches with practical needs such as the hiring of venues where there is no permanent building, purchasing production equipment, or helping with pastoral staffing costs. Nation Builders giving helps to support newly established churches build a solid foundation upon which to grow and see more people come to Christ. “God has blessed us greatly with Hillsong Barcelona. Without a local church so excellent I think I wouldn’t have accepted Jesus. It’s amazing to see how the people who are building this church every week are a constant testimony of God and He uses them to answer our prayers. We support the Gospel reaching into the furthest corners of the world through the work of a diverse group of missionaries and Gospel-focused organisations in many different countries. We continue to partner with ACCI Missions and also directly support missionaries in a range of countries. 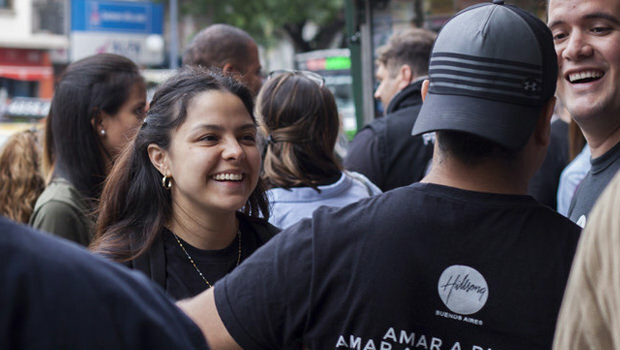 We also support Hillsong Channel, which reaches into homes across the globe with the good news of Jesus, and Chaplains across Australia who impact lives across many different sectors of society. We remain committed to partnering with ACC INTERNATIONAL MISSIONS, the missionary sending and support agency of Australian Christian Churches. ACCI Missions currently have over 158 individuals serving overseas across Africa, North & East Asia, South-East Asia, Central Asia, South Asia and Europe. We also provide direct support to missionaries in various locations across Asia and Europe, working in areas such as leadership development, church-planting, evangelism, and missional business. Every year the Hillsong Leadership Network team visit cities across Asia to train church leaders from across all denominations . The team also provide mentoring, training and ongoing support for rural pastors in developing nations. 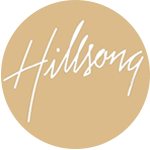 “I’m so grateful and appreciative of the Hillsong team taking time to share their ministry ideas with us. Their honesty and openness are encouraging and helpful. 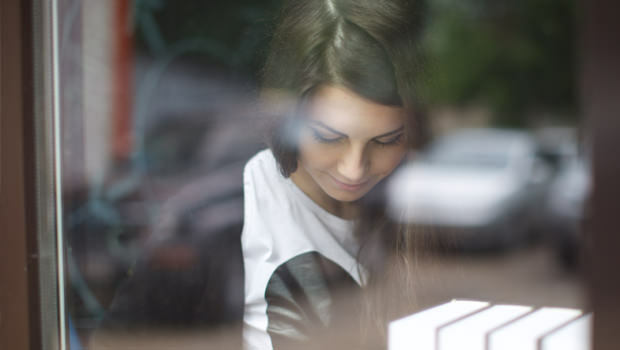 Elodie’s story is an example of one of the many lives being impacted through Hillsong Lyon. At Hillsong I found Jesus. 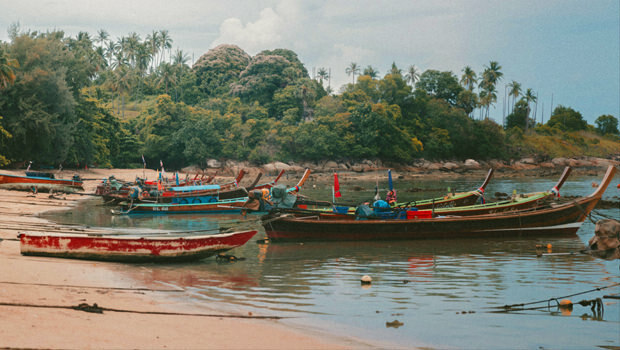 Erik and Mariaana Klar have lived in Thailand for 24 years, pioneering The River.Asia. Television and online media may be the only way they are ever able to hear the Gospel. Your giving will help take the Gospel into all the world, through church-planting and missions initiatives.